Rev. Llewellyn Scott Walker, 79, died Sunday, Oct. 7, 2018 from a series of health issues. He was able to rest in his Savior’s arms and celebrate World Communion Sunday at the heavenly table. Born, May 19, 1939 in Rockford, IL, son of Alfred and Elizabeth Walker. He graduated from Rockford East High School, Ottawa University and Central Baptist Theological Seminary. He married Patricia Ann Fitch in 1966 and began his ministry as an associate pastor at First Baptist Church in Colorado Springs, CO. He became the pastor at First Baptist Church in Plainfield, IA in 1970 and at First Baptist Church in Delavan, WI in 1977. 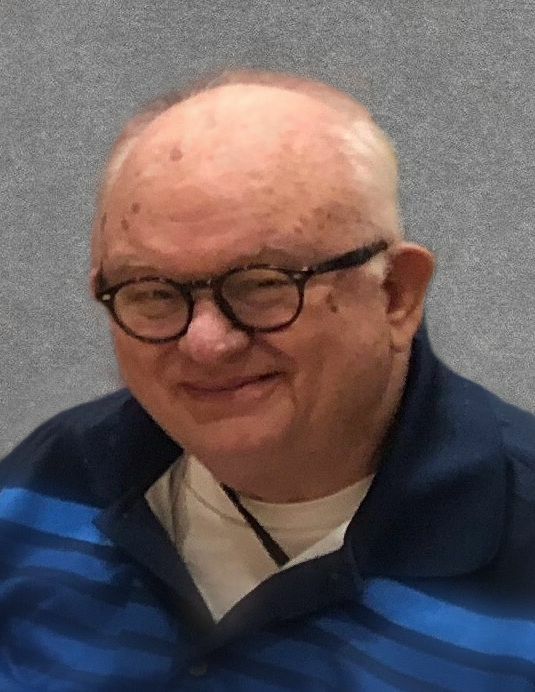 He served as an interim pastor after his retirement in Saxville and Fond du Lac. Over the years, he was active in Kiwanis and elder issues. He loved being with family and friends and would strike up a conversation with anyone, anywhere and at anytime. He will be greatly missed. Survivors include his wife Patricia, sons Scott (Tonette) of Maple Bluff and David (Maria) of Waukesha, WI; grandchildren Matt, Alex, Isabella and Eva; cousins, nieces, nephews and other family members, plus exchange student Rodrigo (Martha) Sanabria of Bogota, Colombia (and sons Pablo and Pedro). Preceded in death by his parents, his step-mother Marie, his sisters Deborah Walker, Shirley Null and Gwynneth Stange and brother Thomas Walker. Visitation from 4:00 - 7:00pm on Thursday, Oct 11 at Schmidt & Bartelt Funeral Home, 10121 W. North Ave in Wauwatosa. Services at 10:00 am Friday, Oct 12 at Underwood Baptist Church, 1916 N. Wauwatosa Ave. in Wauwatosa. Burial will be at Sunset Memorial Gardens, 8800 N Alpine Rd, Machesney Park, IL, at 2:00 pm. A reception will follow at First Baptist Church, 1255 W. Jackson St, Belvidere, IL at 3:00 pm. Memorials can be made to Ottawa University and Central Baptist Theological Seminary in lieu of flowers.